Today’s Pilsen is a synonym for good quality beer – terms such as Pils and Pilsner have even become internationally recognised names for the style of beer which originated in our city. The medieval burghers (i.e. those who owned at least one house in the town) had already been given so-called brewing rights, which enabled them to home-brew beer not only for their own consumption, but also for resale, including the right to sell it in the entrance hall of the house, the so called “Masshaus”. For centuries, however, the quality of the beer was rather irregular and the fame of Pilsner beer as we know it today has its origins at the end of the first half of the 19th century, when the Pilsner Burghers’ Brewery was established as a joint company of burghers with brewing-rights, from which the present company Plzeňský Prazdroj (the Pilsner Urquell Brewery) derives its origin. However, we would like to convince you that Pilsner Urquell is not a synonym for beer as such, and that you can also find the taste of other local brands in Pilsen. 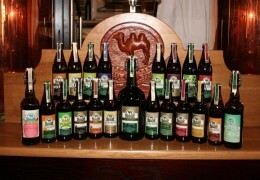 The start of production was led by the belief that it was time, once again, to brew beer the traditional Czech way. 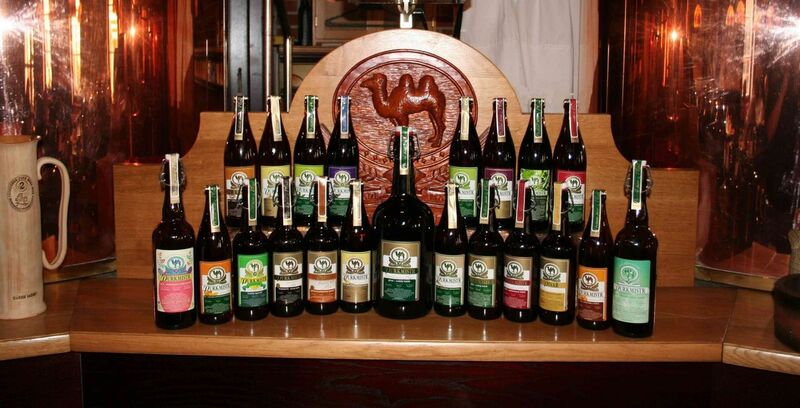 At the same time, the intention was also to commemorate the oldest brewery in the Czech lands – the brewery in Domažlice, which produced the same brand of beer. The brewery had recently closed down, so the decision was made to preserve the brand. The beer is brewed using traditional recipes, several types of high quality malting barley, and hops from the Žatec region. The beer is brewed traditionally by mashing; the production of one brew takes one day. 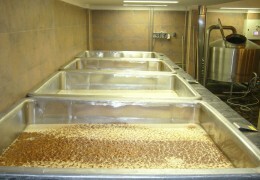 The main fermentation then takes place in open fermentation tanks in the brewery cellars for 7-9 days. 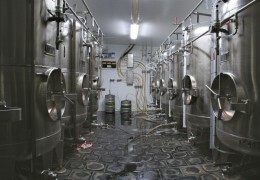 During this fermentation, alcohol is produced and carbon dioxide is released. 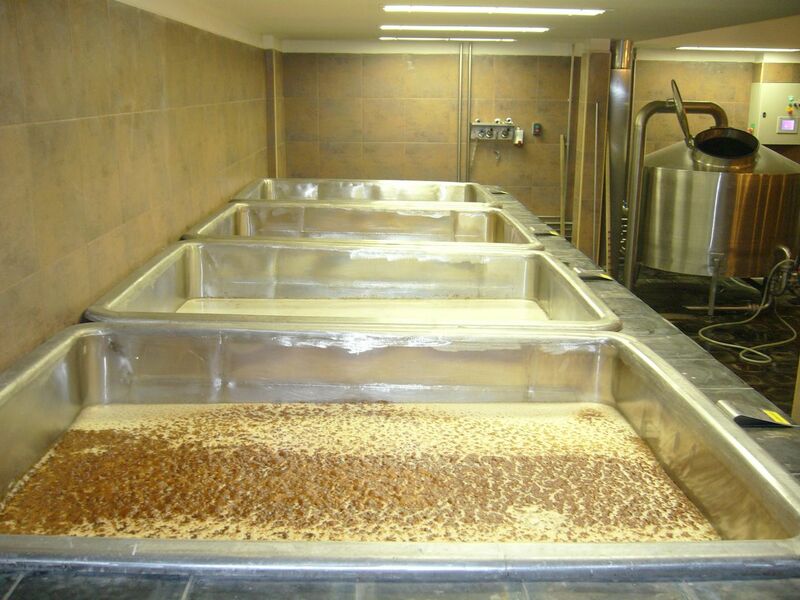 Then, the yeast sinks to the bottom and the beer is pumped into 13 lagering tanks, where it matures for 1 month (some specials, such as jubilee beers, mature for longer); finally, the beer is ready for consumption. 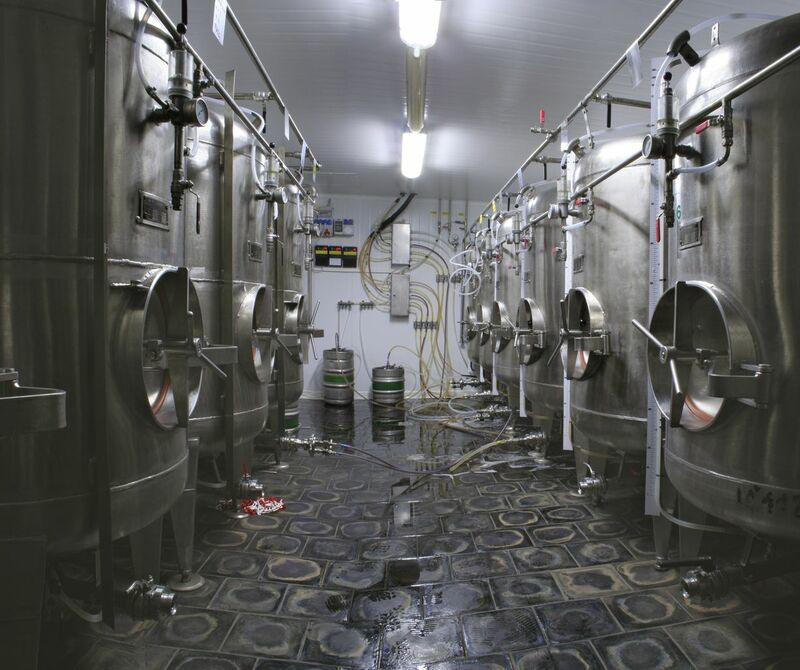 The beer is served unfiltered and unpasteurized, so all the original nutrients are preserved. At first sight the beer might look slightly cloudy and not as clear as filtered beers, but thanks to this it contains exclusively natural substances (a high vitamin B content, sugar, yeast, etc. ); it is also denser and has very beneficial effects on the human body. Pilsen’s soft water, which contains no additives and has served the famous “Pilsner” brewery for over a century and a half, is used for brewing.